Scheme scheme, plot plot. London Spitfire took that number one spot. Keep coming at them, it won't stop. London Spitfire took that number one spot. Yes stage one is done, finitio, over. It resulted in the Spitfire having to play 14 hours of games, to beat the two teams that beat them in week five, the Houston Outlaws and New York Excelsior, but the team came through to win stage one. Now after two weeks off, stage two begins in possibly the hardest way it could, once again playing rivals Houston and New York. 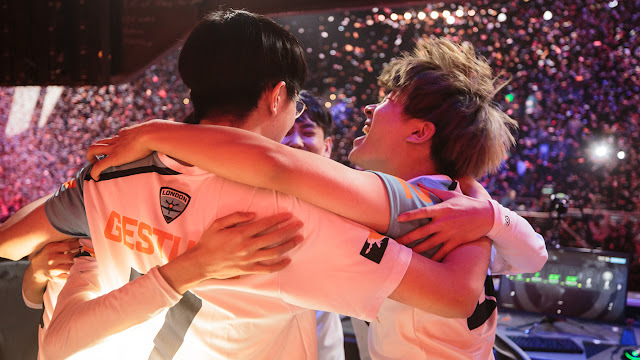 Stage one ended with a thrilling playoff final in which the London Spitfire came back from 0-2 down to reverse sweep the New York Excelsior in one of the best series we've seen so far. 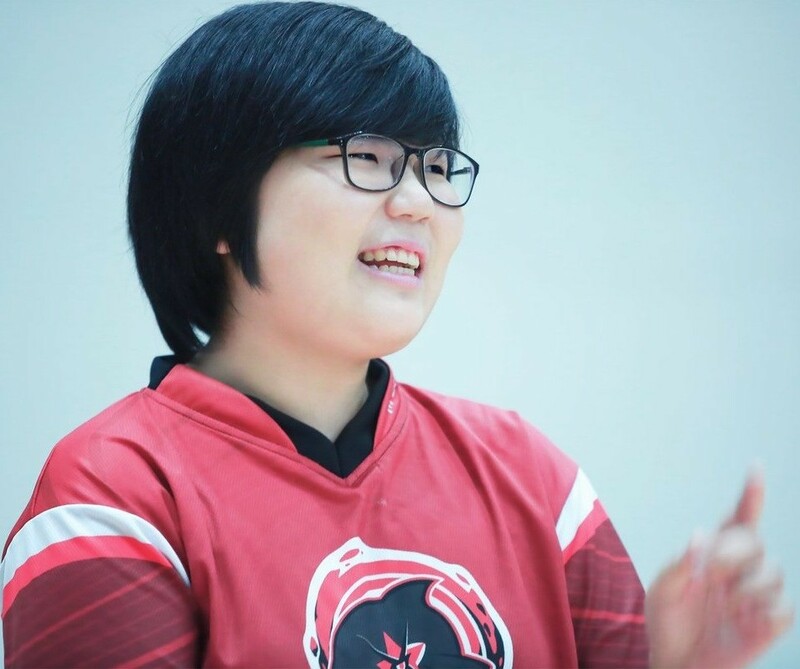 The off season has seen plenty of trades and free agent signings that have shaken up the OWL landscape, from the win-less Shanghai Dragons to the stage victors London Spitfire. Today I’m going to pick out the seven players I feel that are going to be influential for their team for better or worse. When it comes to the clothes we wear, most of us want to feel both comfortable and stylish at the same time. While it’s not always possible to achieve this outcome as it depends on the item of clothing you choose, it can be done when it comes to the essentials, boxers and socks. It’s here that bodybranded have you covered with a wide variety on offer, they won’t be leaving you to go commandos, that’s your decision. From the moment that the Blizzard announced that the Contenders tier two series would continue and be a building block towards playing in OWL, there has been speculation as to who the London Spitfire would be fielding in their academy team for the new season starting in March. Would the Spitfire continue with the spicy Korean feel that the main team has or would they look to a more European team similar to the one Jack wanted to field as part of his original OWL team. Well the wait is over and we can announce that it will be one of the best European teams in the tier two scene that will represent our academy. 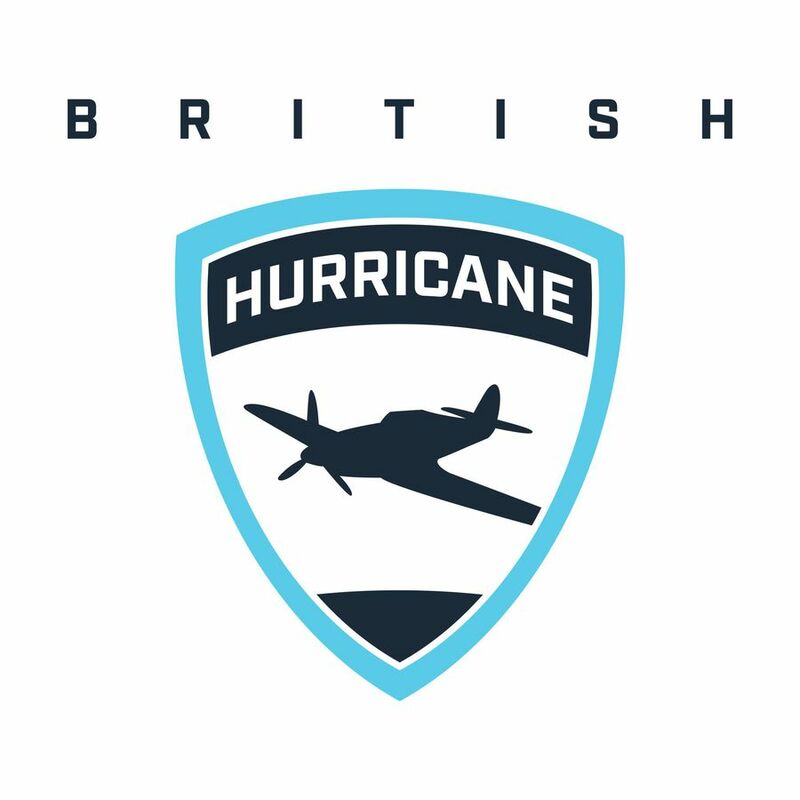 Welcome to the British Hurricanes!! When Blizzard first announced that they were going to follow the American sport franchise system for the Overwatch League. Robert Kraft, well known for owning sports teams within the state of Massachusetts, jumped at the opportunity to enter the esport scene and became the first owner in Overwatch league history by buying the Boston spot. While some teams picked up some of the biggest named players and teams available to them. Boston took a different approach to building their roster, but one that is well known with in the state. They brought a moneyball approach to esport.